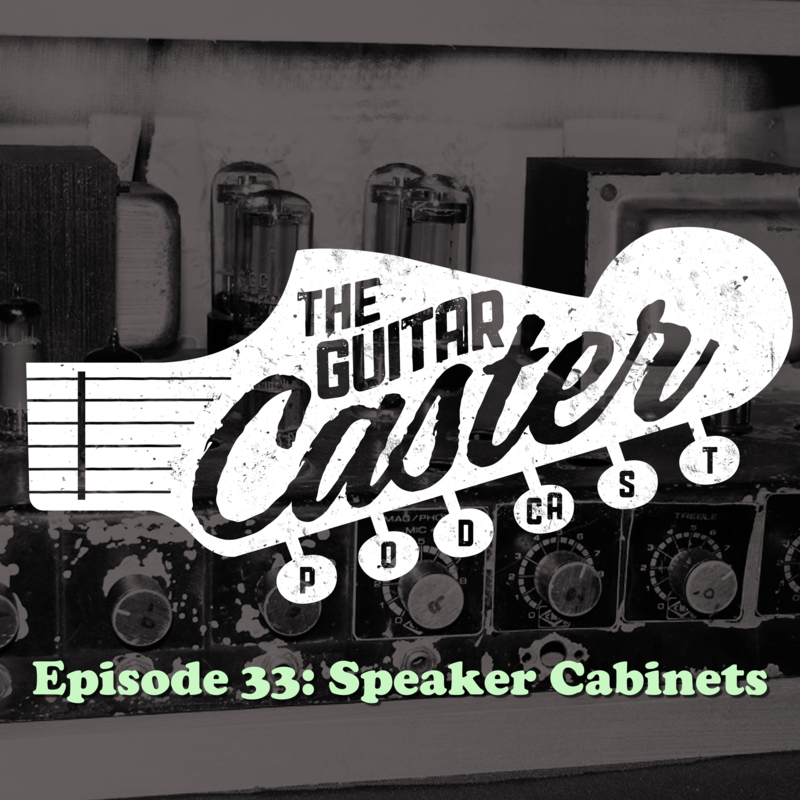 Trevor, Juan, and Jake embark down an infotainment filled lesson about speaker cabinet designs and the various properties that make up your tone. Jake teaches us that the speaker cabinet is not just a necessary component of the electric guitar, it is an extension of the instrument. In addition, the gang digresses into some hot talk about mods, when to say “no” to a customer, and the Tenth Anniversary Edition Steamboat Tug Boat combo amp.